Hi friends. 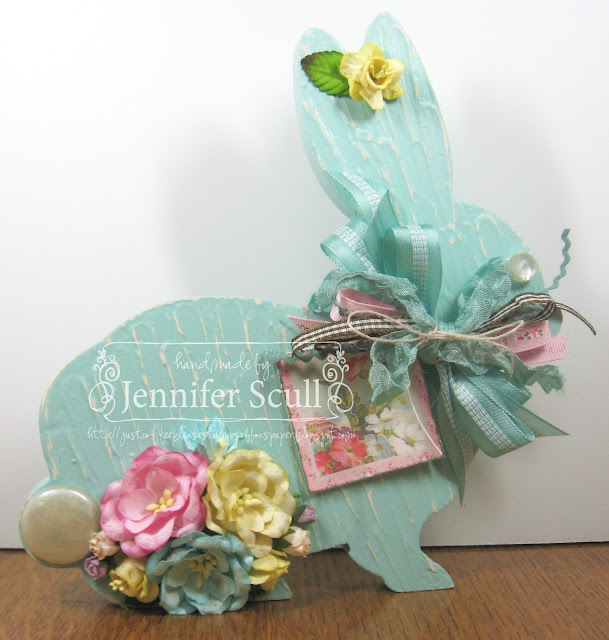 Bonnie here today with a beautiful card that I topped off with a gorgeous bi-color double-loop bow made with my favorite Delicate Stitched Satin Ribbon from Really Reasonable Ribbon. Along with the ribbon, my card today features two gorgeous dies from Cheery Lynn Designs and a wonderful sentiment stamp from Quietfire Design. I created my butterfly using gorgeous shimmery iridescent paper and then layered it on a piece of dark blue cardstock for a shadow type effect. For the butterfly body, I added adhesive pearls in two sizes. My bi-color double-loop bow was made with Turquoise and Electric Blue 5/8" Delicate Stitched Satin Ribbon from Really Reasonable Ribbon. The bow was created on my Bow-it-All V2.0. Hello, all my crafty and creative friends. 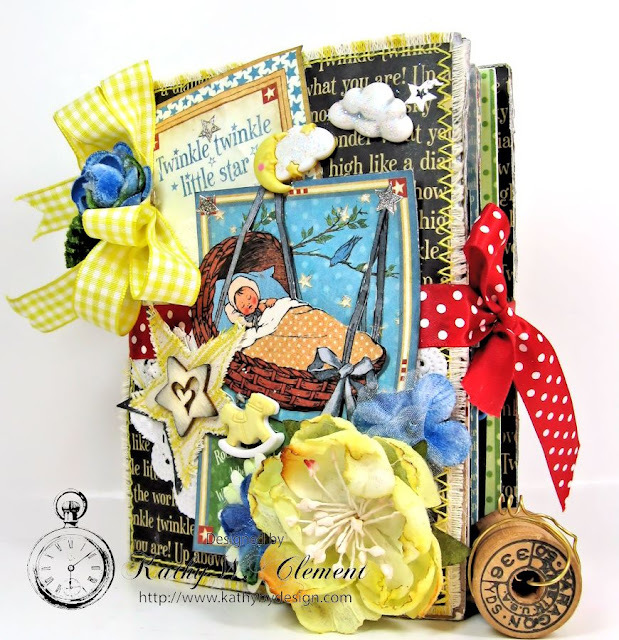 It's Karen Letchworth here today sharing a post to showcase a lovely card I created for Really Reasonable Ribbon. As I've always told everyone, one of the many things that I love SO much about all the great ribbons and trims from Really Reasonable Ribbon is how well they all work together and complement one another so beautifully. To prove my point once again, I created a card that uses some VERY different color choices that I wouldn't normally put together. Using some patterned papers from my SUPER STASH, I created this card and added a nice big seam binding bow using four FABULOUS colors of Seam Binding from Really Reasonable Ribbon. We encourage YOU to try some new color combinations from our fabulous shop. First, I cut some patterned papers that I pieced together. I have SO much of this particular line left in my stash, and it's good to use up old product you have lying around. So, once I had my papers laid out, I added a journalling page that is torn from the small notebook of papers from this line. I stamped my sentiment onto that piece using black ink. You can see that these particular colors are really fun to work with, aren't they? Well, Really Reasonable Ribbon will ALWAYS have something to match your projects! The sweet Seam Binding bow was created with one length of each of these bright, fun colors: Glory Blue Seam Binding, Mimosa Yellow Seam Binding, Orange Seam Binding, and Dusty Olive Seam Binding. There's also a length of Ivory Burlap String in the bow. Additionally, I included a length of the Glory Blue Seam Binding across the width of my card near the bottom that attaches to the bow. As I said, I have SO MUCH of this particular line that I was also able to include some stick pins in my bow, accent gems, canvas buttons in the center of the bow and centers of the flowers, and some paper flowers (at the top), where I included another bow tied with Ivory Burlap String. The only reason I chose to use these paper flowers (as opposed to incorporating Really Reasonable Ribbon's GORGEOUS Flowers) is because I wanted to take advantage of this opportunity to use them up (which I didn't - there's still oodles of this line left in my stash). As you can see, I didn't stop there. I decided to use up even more of this line and create a matching tag/bookmark to tuck inside this card. I also wanted a good excuse to use some of those gorgeous RRR flowers I was talking about. My tag implements the Glory Blue Seam Binding, Orange Seam Binding, Ivory Burlap String, Arianna Natural Crocheted Lace, and the sweet Celery Green Plaid Ribbon. 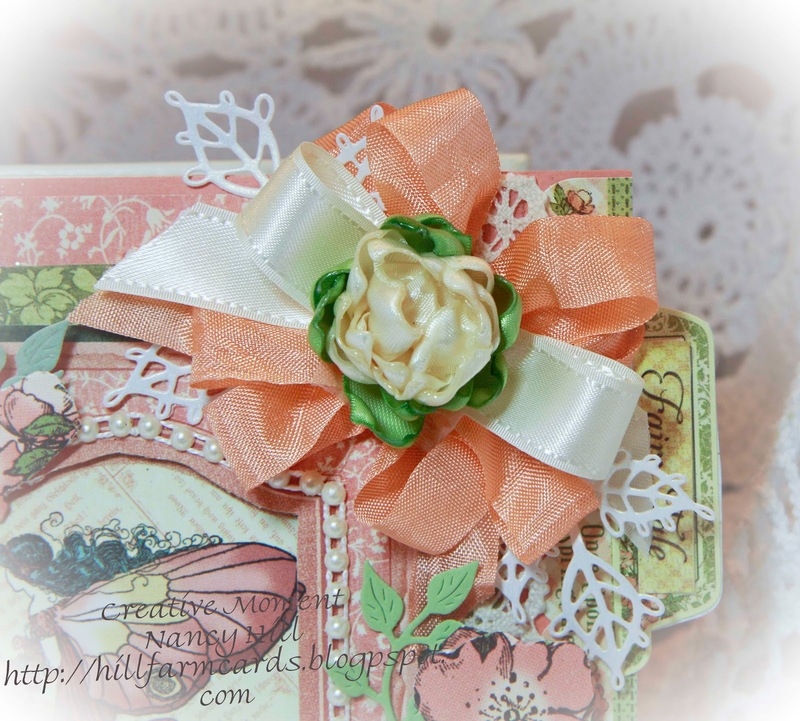 I topped the bow with a Green Mulberry Paper Leave, and two of the super sweet Orange Open Roses and one Two-Toned Yellow Open Rose. It's easy and fun to create a matching tag to tuck inside a card, and Really Reasonable Ribbon's fantastic ribbons and flowers make it all possible. Thanks so much for stopping by to take a peek at my fun and brightly-colored card and tag set. As you can see, you can literally take ANY of Really Reasonable Ribbon's fabulous ribbons, seam binding, laces, trims and more; and just combine them together to create something special. They really do work SO well together. I encourage you to treat yourself today to something new from Really Reasonable Ribbon. 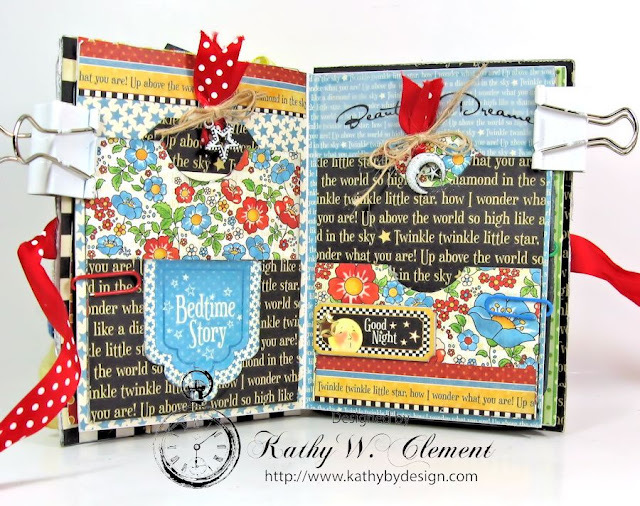 And don't forget about our FUN CHALLENGE taking place now on the Really Reasonable Ribbon Blog. We would love to have you share your sweet creations with us. We're always so grateful for your visits. Welcome back Really Reasonable Ribbon bloggers. I have a very fun project to share with you. 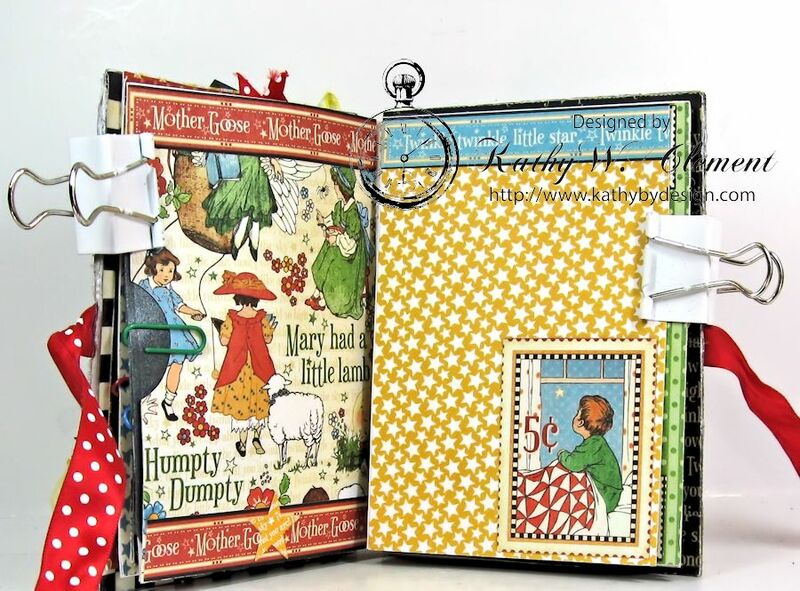 I am giving each of my grandchildren a decorative notebook, mini album or diary for Easter. 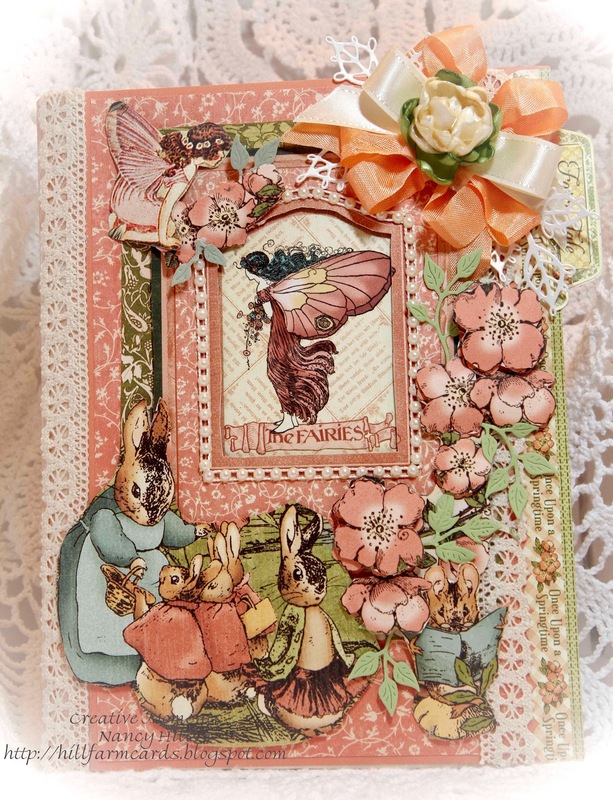 I am having so much fun with the Graphic 45 Classic Collections, Once Upon A Springtime, with fairies and bunnies along with the varieties of gorgeous laces, ribbons and supplies from Really Reasonable Ribbon to make my Easter projects. 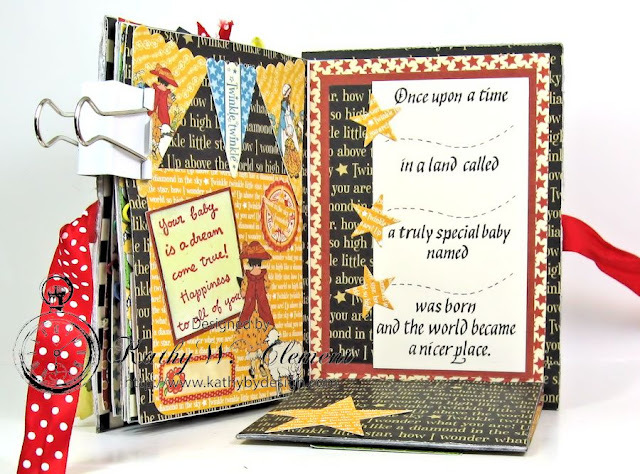 Really Reasonable Ribbon has the variety of sizes and colors of ribbon to give your card or project that special WOW! My granddaughters are into fairies and this nana is also loving fairies now so the Graphic 45 Springtime collection was my choice to use for this Easter present. The cover of the diary is leather. Therefore, I used 1" Scor-Tape to stick the paper onto the leather. 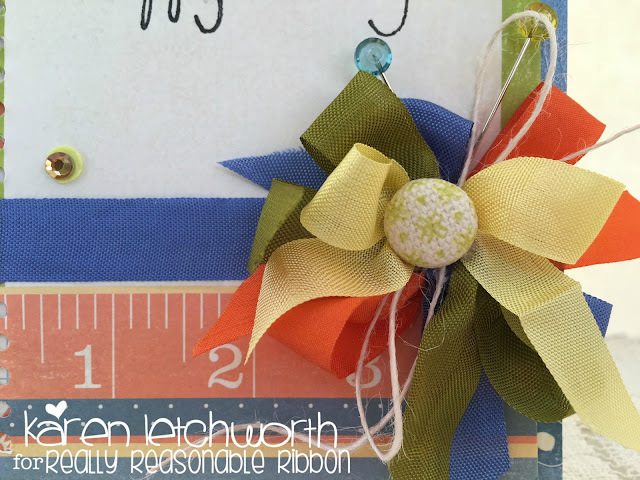 I created a tutorial for you on how to make a variety of lovely flowers out of ribbon using the quality satin ribbon from Really Reasonable Ribbon. I tried using florist and other ribbons but found that the variety of stain ribbon from RRR didn't burn and the petals curled very nicely using a candle in a jar. This flower was made using the gorgeous 5/8" Double Faced Satin White ribbon and 5/8" Double-Face Satin Flash Green. The bow also was made using the 5/8" Double Face Satin ribbon with the beautiful Melon seam binding ribbon. Both bows were made using the Zutter Bow It All bow maker and attached with Scor-Tape from Really Reasonable Ribbon. In the past, my bows were not as fancy as they are now using the Zutter Bow It All. Making bows are so much fun now!!! The green leaf is the Cheery Lynn Design Ivy strip and the white is Sue Wilson Designs-Lace Edged Leaves. Check out How"&gt;http://snp.gd/hbtmec"&gt;How to Make Ribbon Flowers by Nancy Hill on Snapguide. The beautiful cream/ivory Arianna Natural Crochet lace is on the sides and I used 1/2" Scor-Tape to stick the lace on the paper. This tape is much better than glue for lace and ribbon. The back cover of the diary is the 5/8" Double Faced Satin White ribbon with a 3/8" strip of Graphic 45 paper down the center of the ribbon. 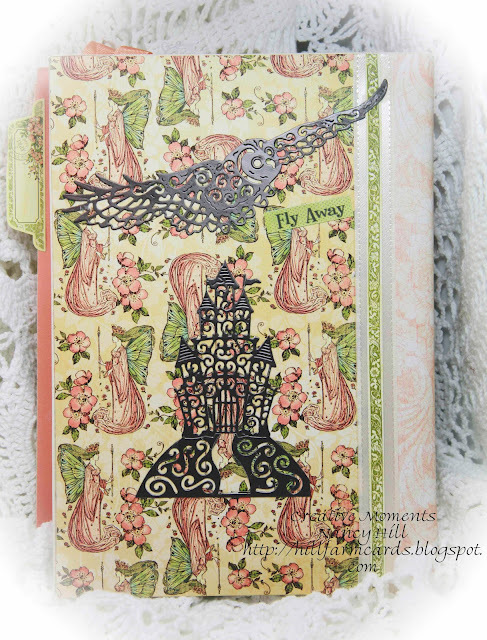 The owl, castle and knight are dies from Tattered Lace's new collection. This is the inside of the diary. I cut out these flowers from the Graphic 45 Springtime collection and used foam tape and glue on the back to give the flowers some dimension. 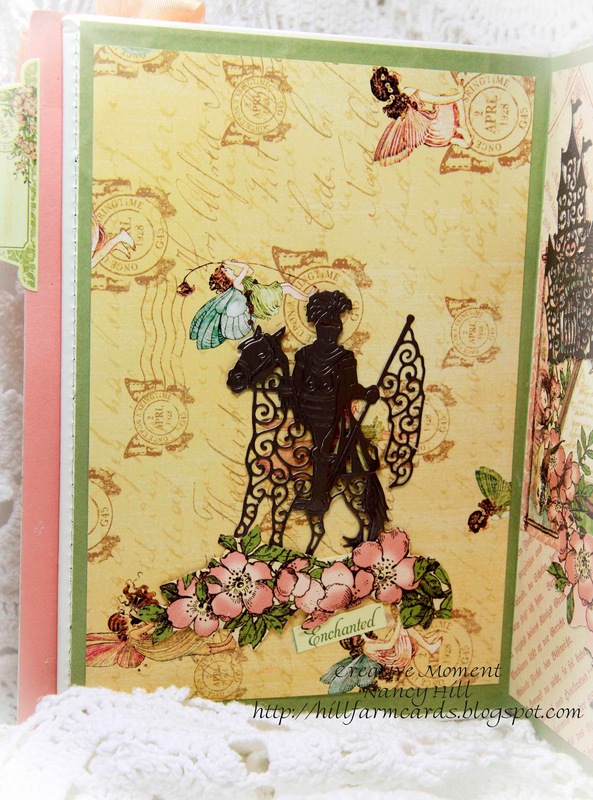 Again, this knight is a die from the Tattered Lace new collection. This page is inside on the second paper of the diary. 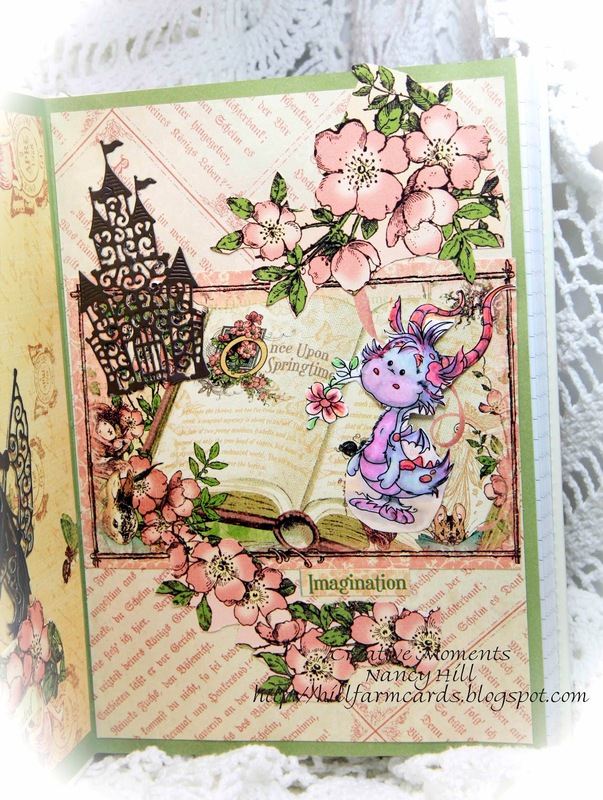 This very cute dragon is Freddie from digital Wee Stamps by Sylvia Zet. I loved Sylvia's digital stamps. I colored Freddie using Copic markers and colored pencils. I cut this out and used foam tape and glue on the back. I cut out the flowers in the Graphic 45 Springtime Collection and also used some foam tape and glue to apply it on this page to give these flowers some dimension. This is a lot of information but I didn't want you to miss out of how I did this diary in case you are interested doing this. Yes, it might take some time but I take more time thinking about my next step than doing it. I hope you enjoyed this and would love to read your comments. 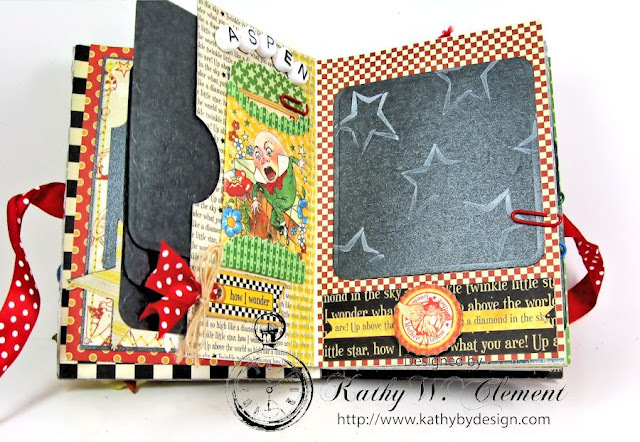 I love reading your blogs and being inspired from your projects and cards as well as learning so much from you. There is so many new social media friends and I really enjoy hearing from you so much. Again, my e-mail is lehill@mtida.net or I answer the questions on my comments on the blog as well. 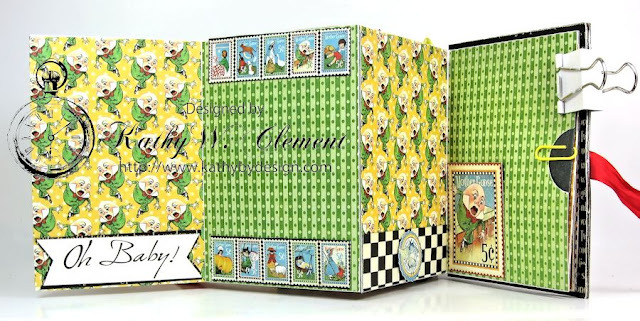 Now, join the fun and see what our very talented Really Reasonable Ribbon designers and challengers have to share with everyone on the Really Reasonable Ribbon blog as well as our Really Reasonable Ribbon Facebook. Hi everyone! 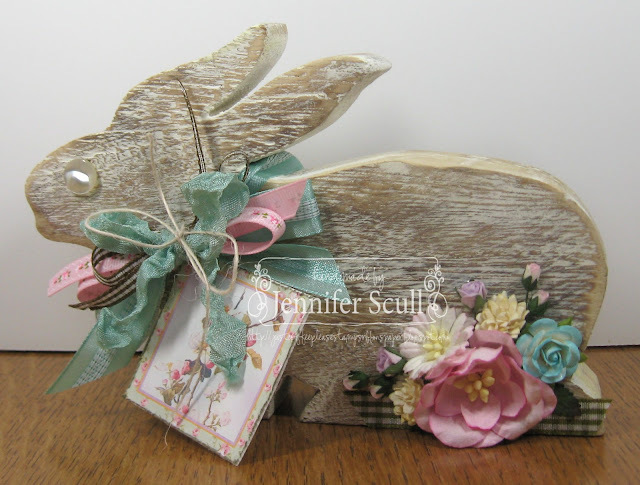 Leslie here, sharing a Really Reasonable Ribbon DT inspiration project with you today, an adorable slatted basket that could be used for just about any occasion! I used the Rosemary Natural Crocheted Lace and Burlap Center Stitch Green ribbon. The first pair were going to the same house, so ribbons and flowers are similar. Items used: pearl pink roses with scalloped edge grosgrain, brown micro gingham, 5/8" robin's egg satin with stitched center, bay leaf seam binding, moss green gingham, ivory burlap string, parrot green netting, spring moss mini ric rac, Wild Orchid Crafts: magnolias, cosmos, lilies, rosebuds, hip rosebuds, daffodils, aster daisies, light turquoise open roses, and leaves. The next bunny was going to a home that had a similar color pattern, but I tried to mix up the ribbon choices a bit. This wooden rabbit is larger than the other ones. It was already packed up and mailed when I realized I didn't get the measurements of it. To give you an idea, it's actually larger than the aqua rabbit above. 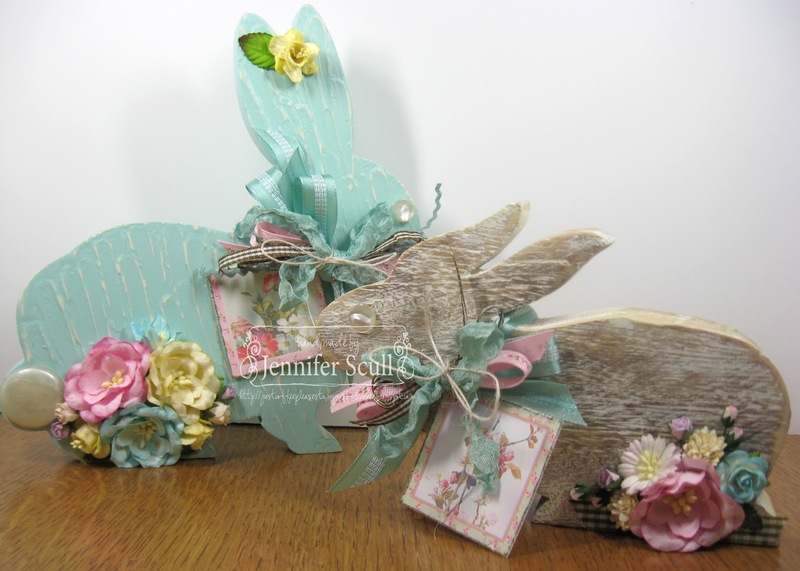 Items used: pearl pink roses with scalloped edge grosgrain, brown micro gingham, aqua seam binding, aqua gingham plaid, celery gingham plaid, ivory burlap string, Wild Orchid Crafts: magnolias, cosmos, cottage roses, daffodils, rose buds, mini sweetheart blossoms, and leaves. 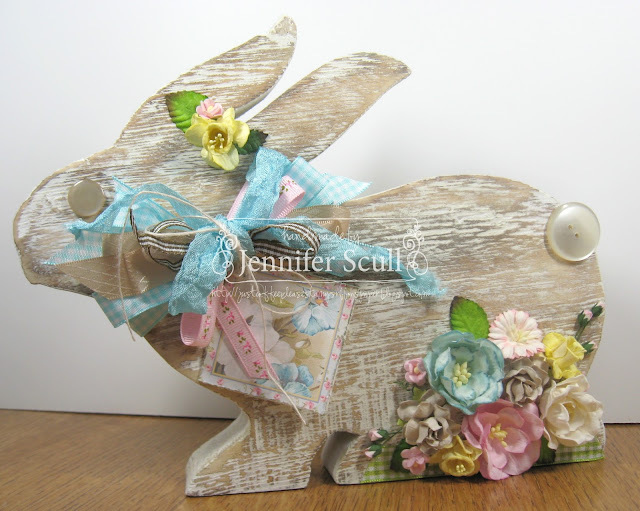 For more detailed information about these rabbits, head over to my blog, "Just Coffee Please..."
Hello, Ribbon Lovers! 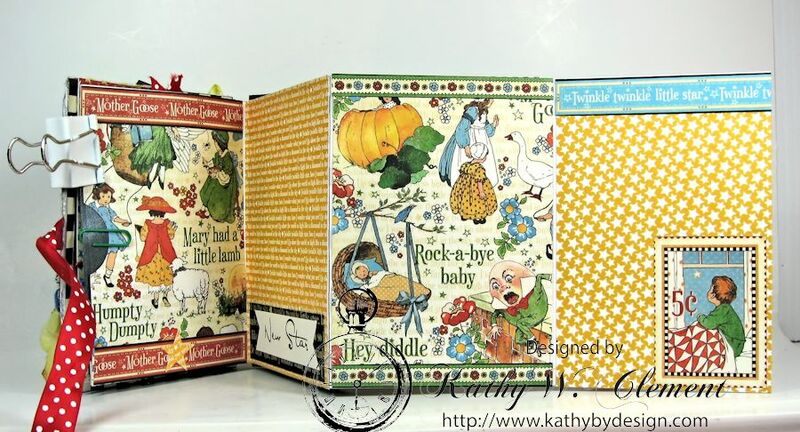 I have the cutest little baby themed mini album to share with you today. The album base is one I designed using 4" x 5.5" white card blanks. It's decorated with gorgeous ribbon and papers, chipboard and stickers from Graphic 45's Mother Goose collection. 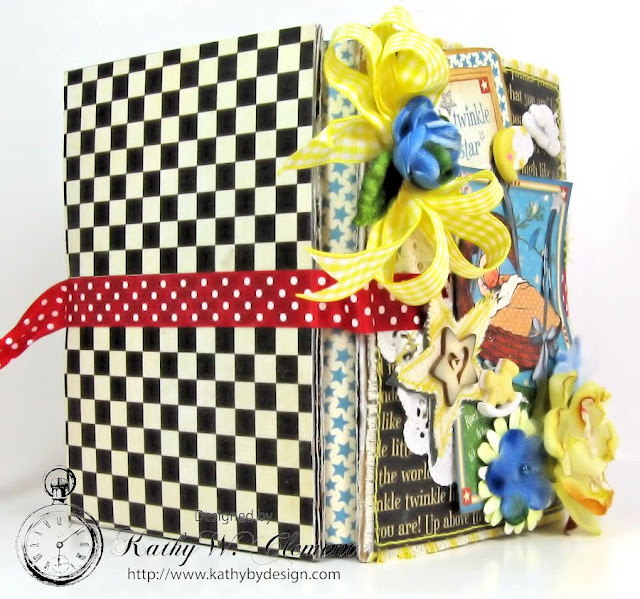 I wanted to play up the bright, primary colors of this playful collection, so I chose Red Swiss Dots Satin Ribbon for my closure and cheery Yellow Plaid Ribbon for my bow. I used 1/2" Scor-Tape to secure my ribbon closure, wrapping the ribbon all the way around the front and back cover of the mini album. I love the texture from the corrugated cardboard covers. I salvaged a nice piece of 12x12 cardboard from product packaging and put it to good use in this little album. 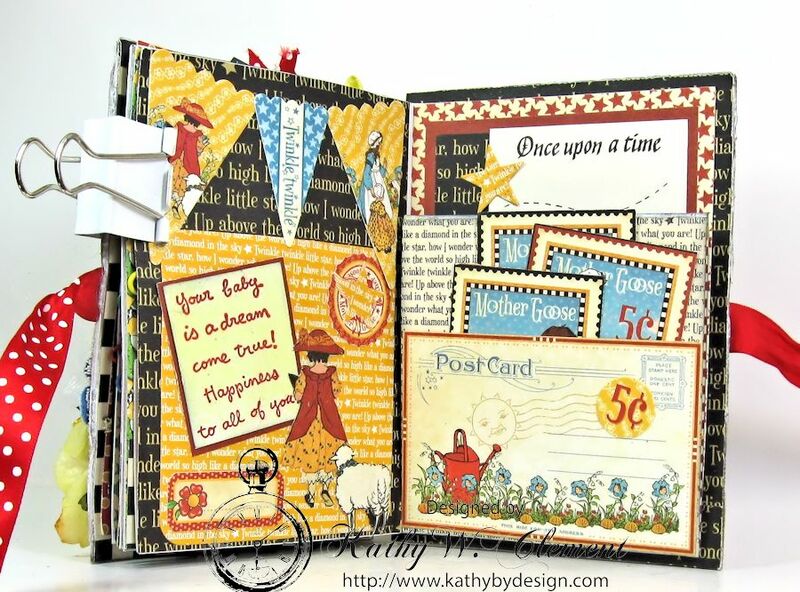 The mini is loaded with photo mounts, pull outs, pockets and fold down pages. The little accents of Red Swiss Dots Satin and natural burlap string add a great playful feeling to the album. The pockets are sized to hold photos and tags. The one on the right folds down when you remove the paper clip. I built in a fold out page. And it can be used for mounting photos on both sides. I was careful to mount ephemera only along the bottom edge, so that full sized photos can be slipped in behind. I did a little fussy cutting and banner building, too. ...and folds down some more so there's loads of room for photos of that important first year of baby's life. I used stars throughout the mini album as a theme to tie all the many pages and images together. I have to say, I would not have thought to use this yellow gold and red color palette, but I think it really does look smashing, and I love that I was able to find the perfect ribbon complement at Really Reasonable Ribbon. If you'd like to learn how I built the base of this mini album, I have a full step-out tutorial on my blog today. You can find that HERE. Happy Friday! Ohhhhh and Happy Spring! Hopefully your Spring has made its debut, unlike here where it is still spitting snow on and off. It is my day here at the Really Reasonable Blog. Bright and happy is what I craved today. I grabbed oodles of lipstick red seam binding and matched it up with scraps, bingo cards, stickers, and anything that made me smile! I also used moss seam binding and green apple baker's twine for contrast. Hi there crafty peeps! 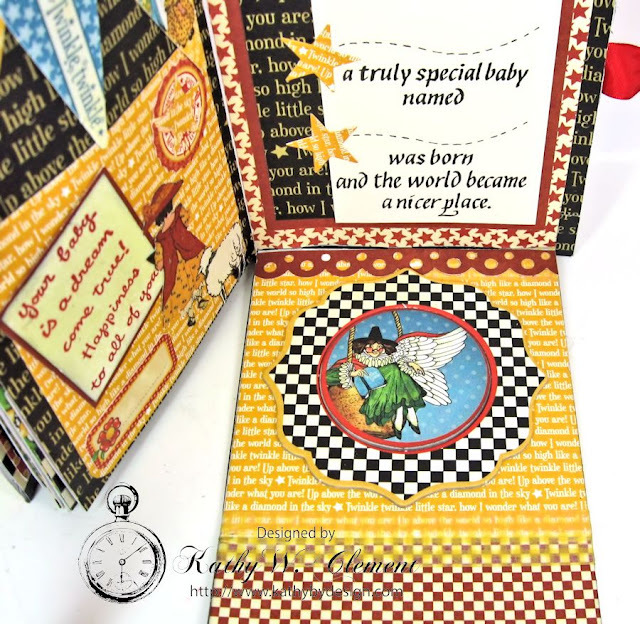 I am back today to share a card I made using items from the March Simon Says Stamp Card Kit and some twine from the Really Reasonable Ribbon Store. I colored the watercolor image from the kit with my Gansai Tambi Watercolor Palette. After I colored the image I set it aside to dry for a bit. 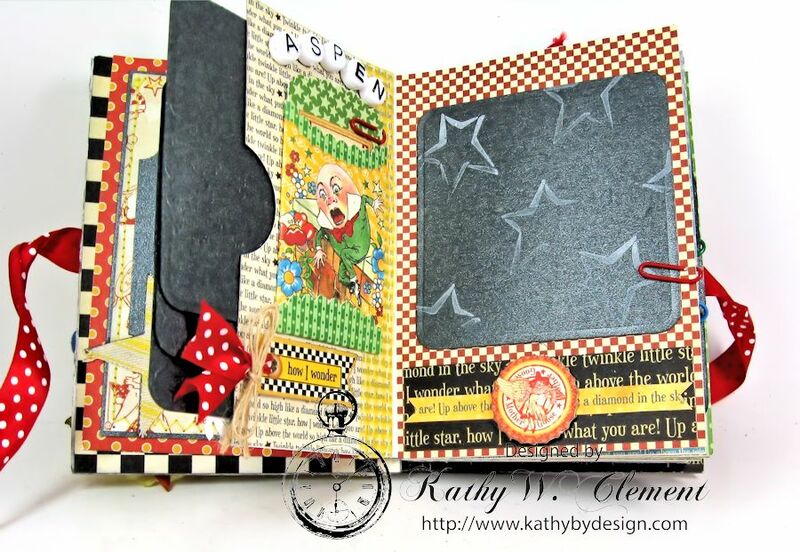 I then created the card base using orange cardstock and patterned paper from the kit. I wrapped Black Burlap String around the middle of the card base. I then took the image and cut out the picture to separate it from the sentiment. I then popped all of the individual pieces onto the card base with foam tape. I added tiny bows to the egg balloons with the same string. I added some white accents to the balloons with white gel pen and white perfect pearls. I added Journey Glaze to the bold words in the sentiment to make them stand out a bit more. 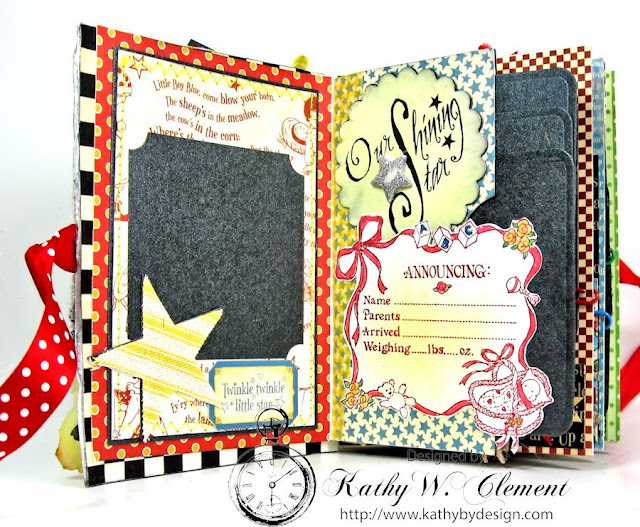 I hope you enjoy this bright spring card. Have a wonderful day! Hi friends. It's Bonnie here again today with another birthday card for my stash. I keep making them and they keep disappearing! 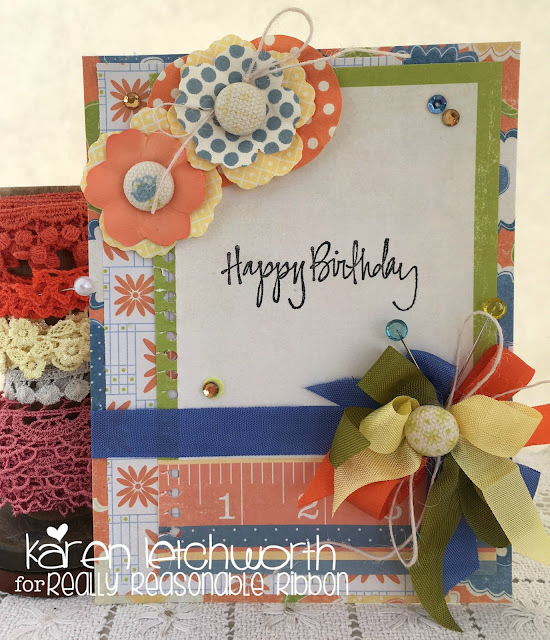 Good thing I love making pretty birthday cards topped with beautiful bows made with yummy ribbon from Really Reasonable Ribbon! Today I'm using my all time favorite Delicate Stitched Satin Ribbon for the bow and the band around my card under the sentiment panel. 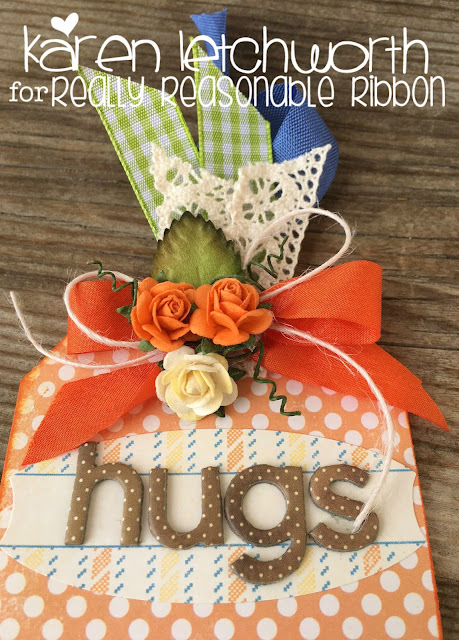 This ribbon is so easy to work with AND inexpensive. What a fabulous combination! 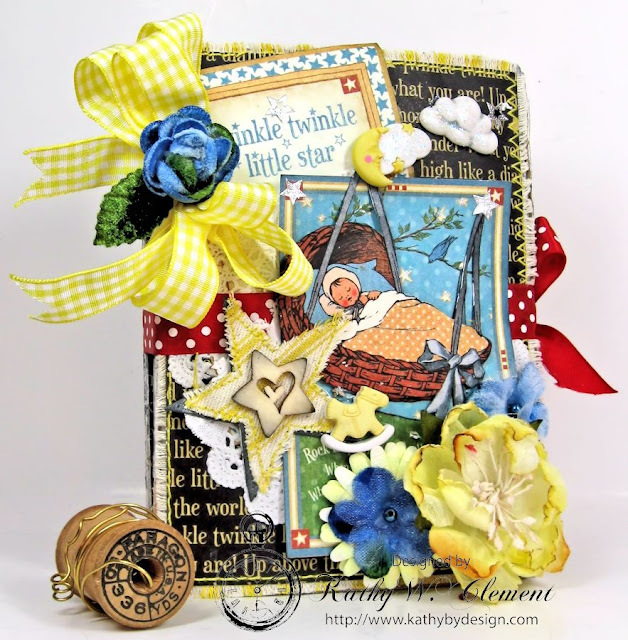 For this card I handmade my flowers using the beautiful Large Rose and Sweet Christine Flower dies from Cheery Lynn Designs. 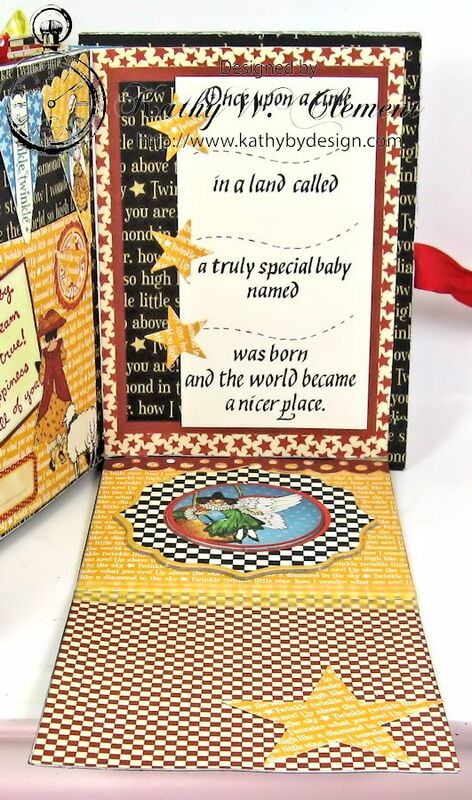 The beautiful background die is called Arabian Nights Rectangle Frame and it's also from Cheery Lynn Designs. If you don't have time to create your own handmade flowers, Really Reasonable Ribbon offers a HUGE variety of Mulberry Flower from Wild Orchid Crafts and very economical prices. Stop over and take a look today! My beautiful bi-color double-loop bow was made from Lemon and Rose Bloom Delicate Stitched Satin Ribbon and it was created on my Bow-it-All V2.0.